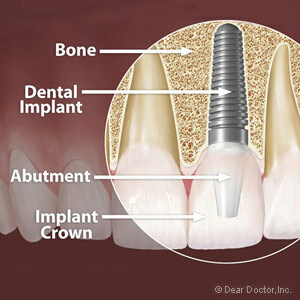 Dental implants are considered the premier option for tooth replacement. While all implant procedures follow the same general concept — a titanium post surgically inserted into the jawbone with an attached life-like crown — the installation process can vary. For more information on dental implants in Holland, MI please contact Ottawa Smiles Dental today!